Chances are you got rid of your incandescent lights awhile ago, unless you run a twee restaurant in Brooklyn or you hate the planet (or both). But it wasn’t an easy parting, was it? Those inefficient old bulbs are, in a word, gorgeous. 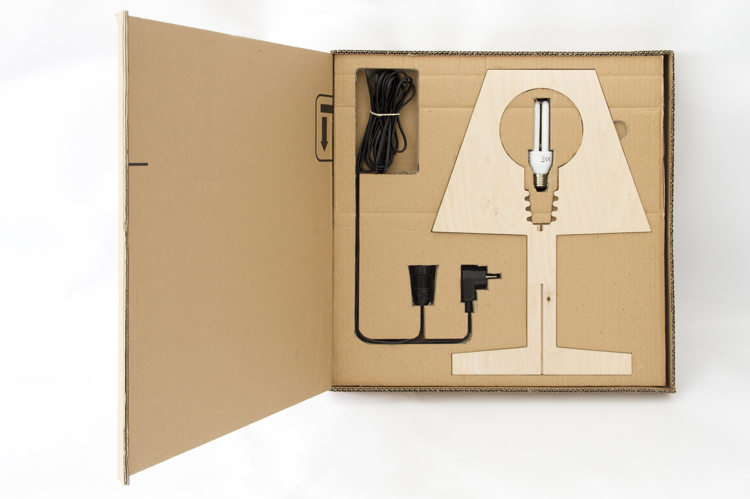 Studio Stadtpark, in Austria, has heard your cries and designed the next best thing: Sympathy for the Bulb, a lamp that radiates light like an incandescent, using bulbs that won’t destroy the earth. 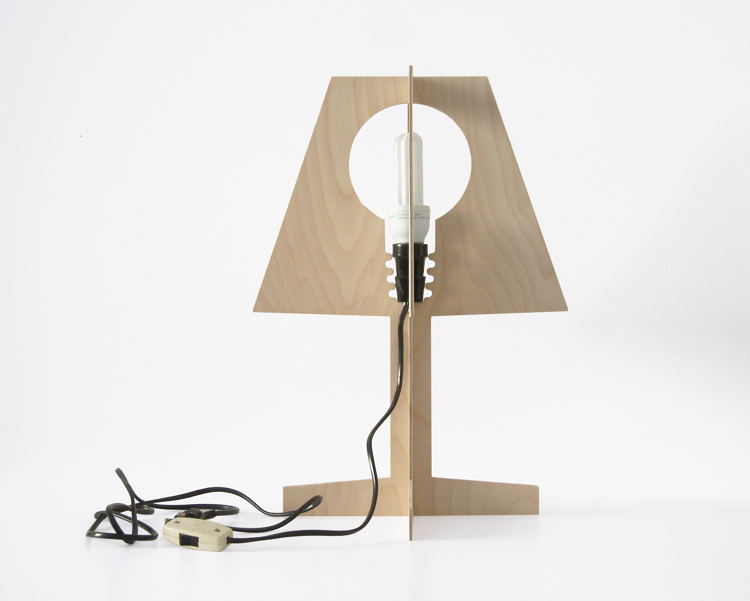 The trick is a cutout in the center of the lamp that mimics the shape of a cartoonishly big incandescent. Screw in a CFL or some other energy-saving bulb, and its light fills the cutout, creating the illusion of a soft, round glow. Cue the Marvin Gaye. 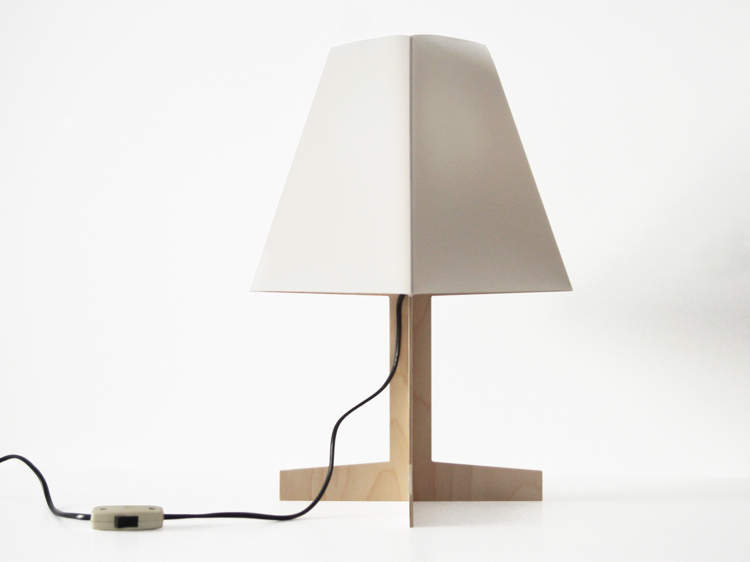 Of course, the lamp can’t replicate everything that makes incandescents great — their delectably warm tone, for one. In a sweet (if somewhat misguided) doxology for incandescent bulbs a few years back, Slate‘s Ron Rosenbaum wrote: “A lamp fitted with an incandescent bulb and dim translucent shades casts a lovely, painterly glow on human faces, while the light of fluorescents recalls a meat locker.” In which case Sympathy for the Bulb will cast the best damn painterly glow a meat locker ever saw. Unfortunately, the lamp’s not for sale (at least not yet). Check back on the designers’ website for updates.